This whole adventure began when I lost my job with an established marine company during the recession of 2008 and this dream of creating a product that could please so many people was finally becoming a reality. I played around with various ingredients and spices with hopes to make a barbecue sauce that could please everyone. After many failed attempts, I finally found the perfect blend of sweet, tangy, and smoky flavors. I made a barbecue sauce that both my wife and daughter could enjoy — not so much heat, but a little more sweet. I bottled the sauce for friends and family and that’s when our product became a favorite around town. Before long, people were calling, asking for this Big Rick’s BBQ Sauce they had heard amazing things about. I shared the product with a long-time friend, George, from Omaha, Nebraska and what happened next is what completely changed the game for our family. George had produced a seasoning mix that I used in my barbecue sauce, and when he tasted the sauce for the first time, he knew it was something worth sharing. 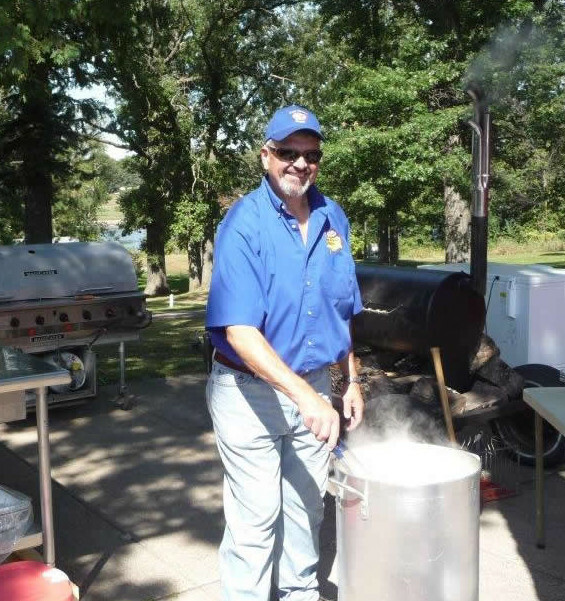 George and a few other friends competed regularly in Kansas City cook-offs and decided they should compete using this barbecue sauce I had created. I told them they were crazy for even trying to win a competition with this product. There was no way a judge would ever pick a sauce from some small town guy to win a grilling competition. But I was proven wrong. George’s crew had won second place in three different categories of the Kansas City Cook-off. The judges said the only reason the crew hadn’t taken first place in all three categories was due to the fact that they did not use KC Masterpiece as their meat’s barbecue sauce. This win turned out to be a proud moment for all of us, and we knew we had a truly spectacular product. George was ecstatic. He said to me, “Ricky you have to take this to market.” And I questioned how to even go about something like that. It was when we were invited to a winery to discuss the future of Big Rick’s BBQ Sauce that the idea of owning our own business was turning into a reality. 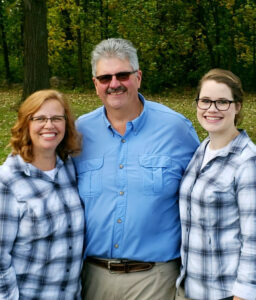 I didn’t want to keep the name Big Rick’s, so we had to decide on a name; our wives said to put our heads together, and they snapped a photo. It was decided that because George and I both had full cheeks, the product should be called Four Cheeks! And that moment went down in history for our family. That was the moment Four Cheeks was born. Even from the very beginning, it’s always been about family for us. Family is what has made this product work, and what continues to drive my passion. It took a little help from a few different people, but this business, this product, has given our family the ability to succeed in so many ways. 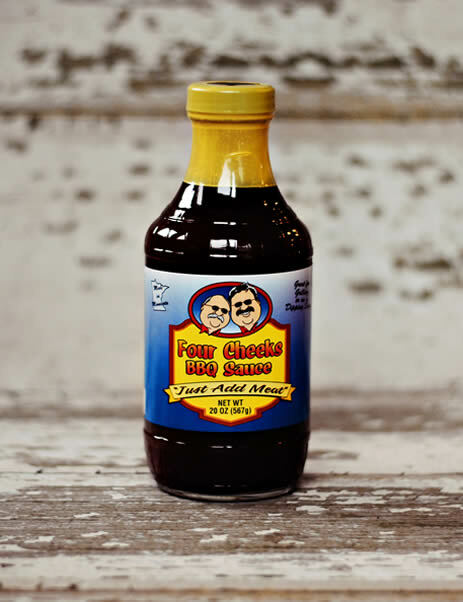 Do as our logo says "Just Add Meat"
Four Cheeks Barbeque Sauce was developed to satisfy the "Not so much heat-but a little more sweet" taste buds of my wife and daughter. It has a blend of high quality ingredients to bring out it's many levels of flavor. It has a sweet, tangy taste with a bit of hickory that is not to smoky. We feel that this is one of the best barbeque sauces on the market. Have Comments or questions? Let us know.